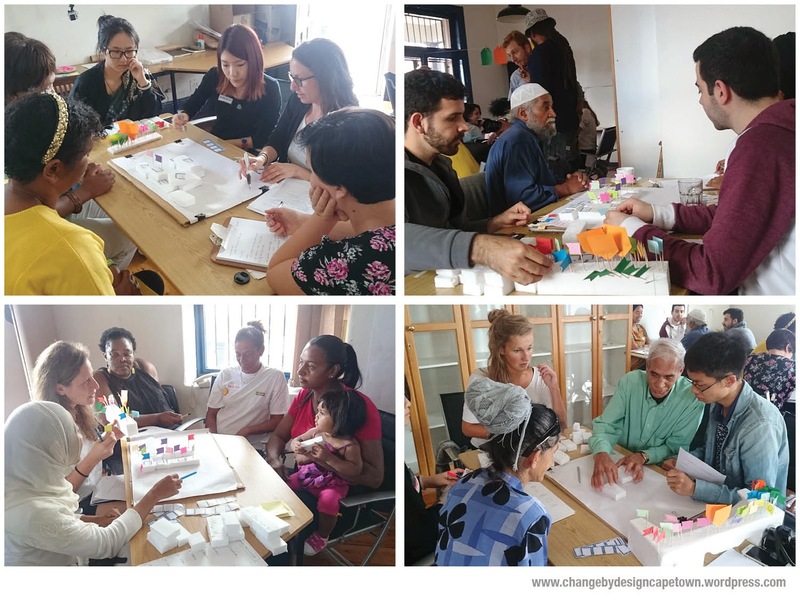 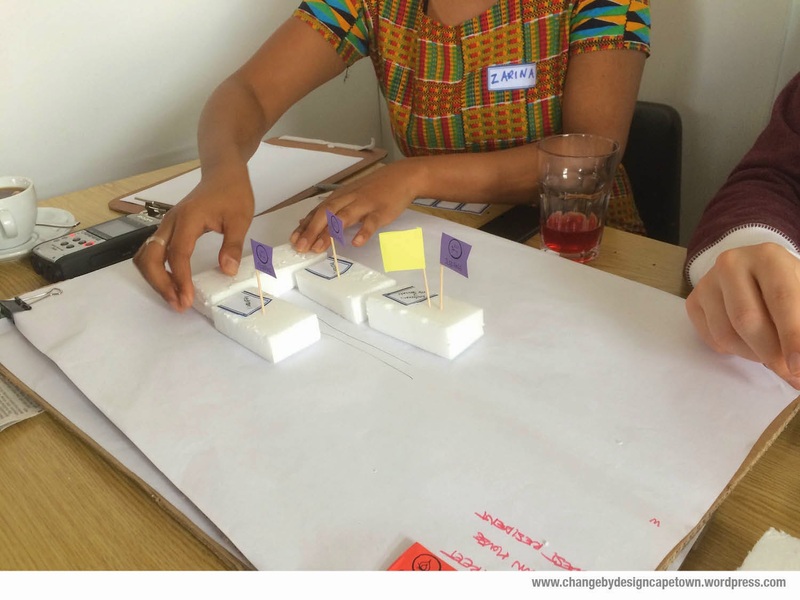 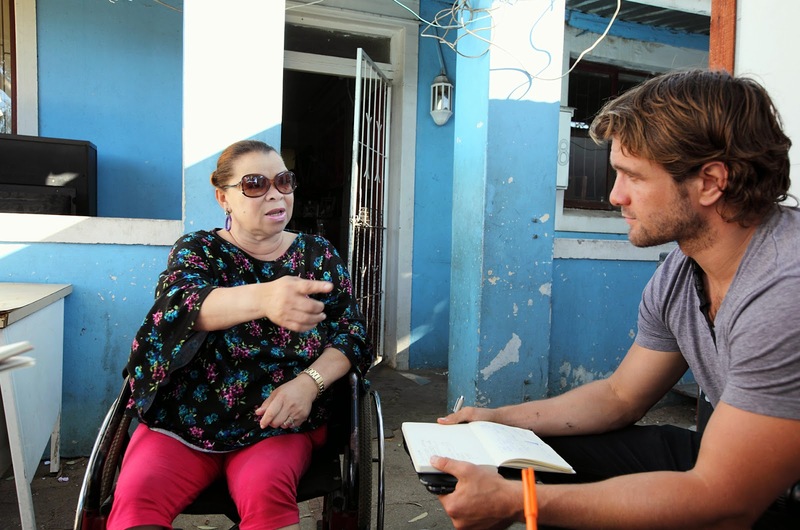 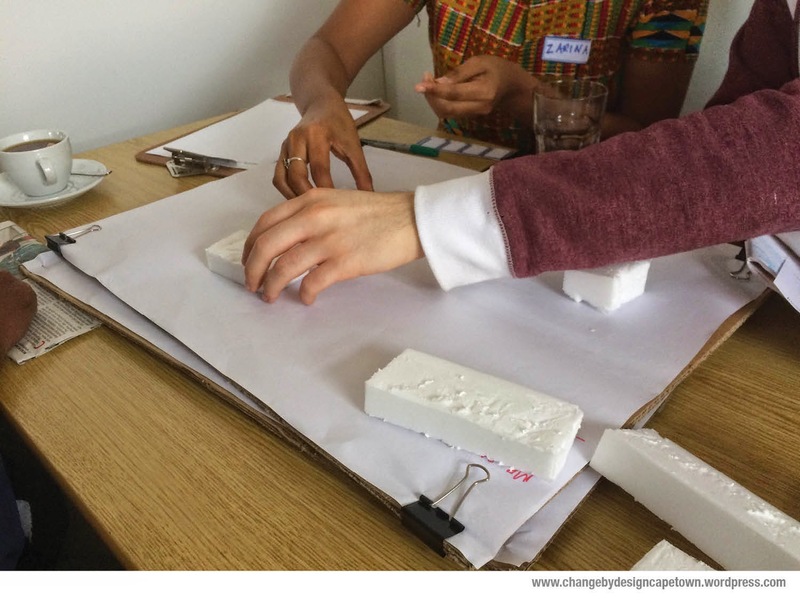 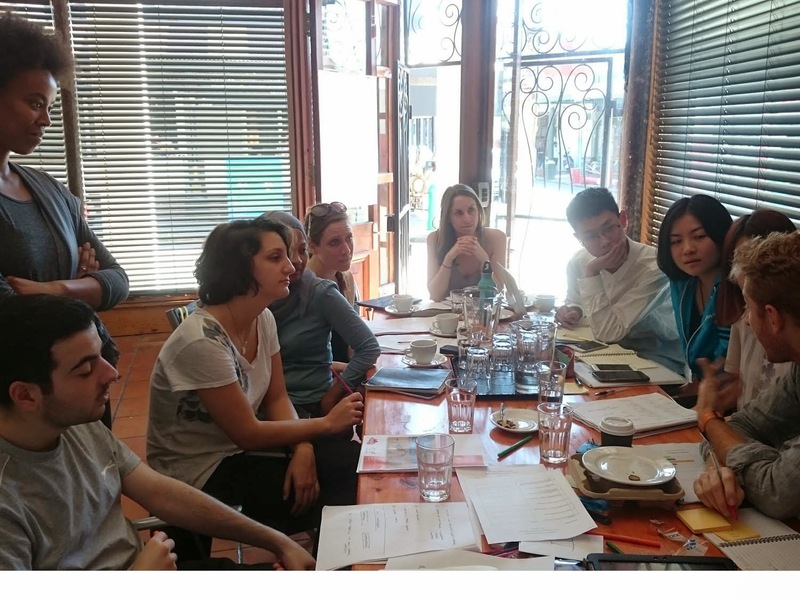 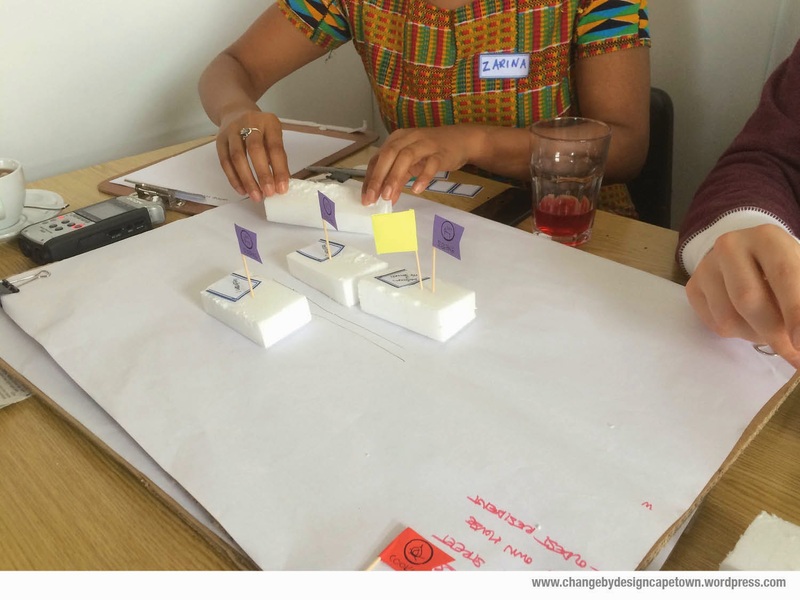 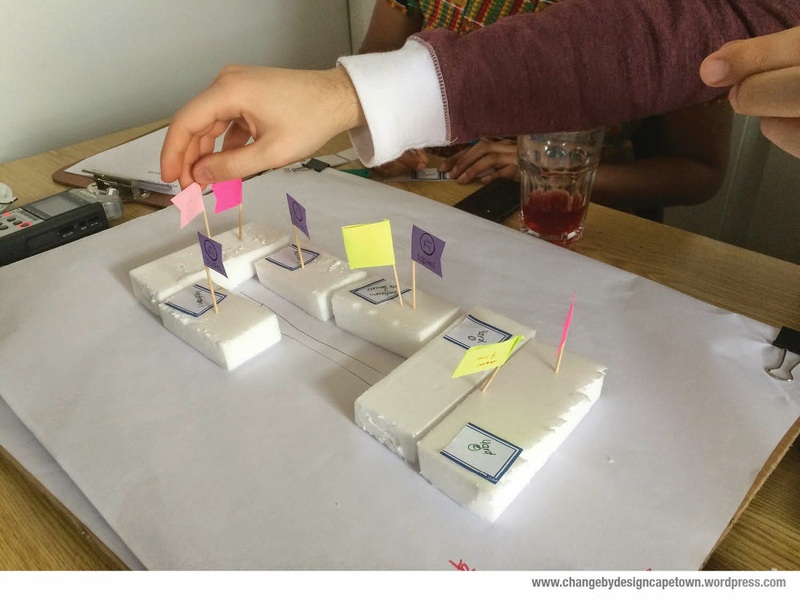 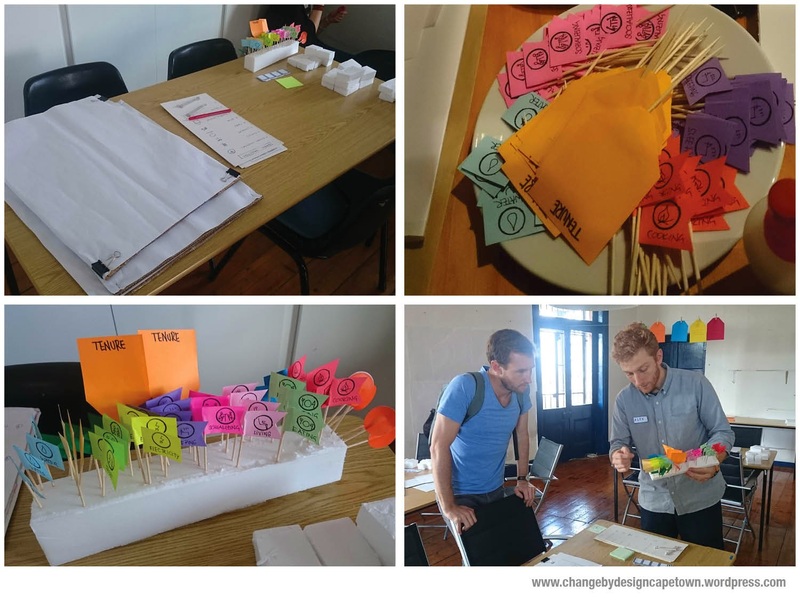 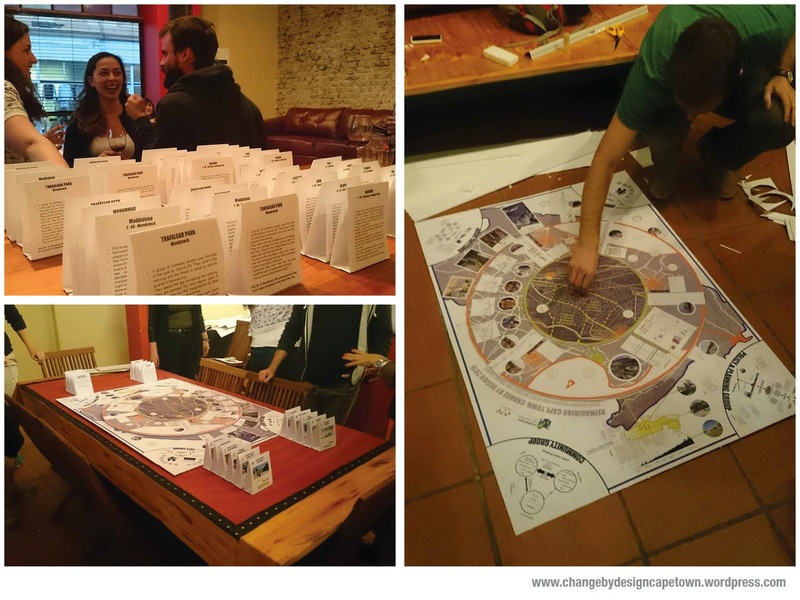 Architecture Sans Frontiers – United Kingdom (ASF-UK) has been conducting their Change by Design workshops since 2009 in various counties; Brazil, Kenya, England and Ecuador. 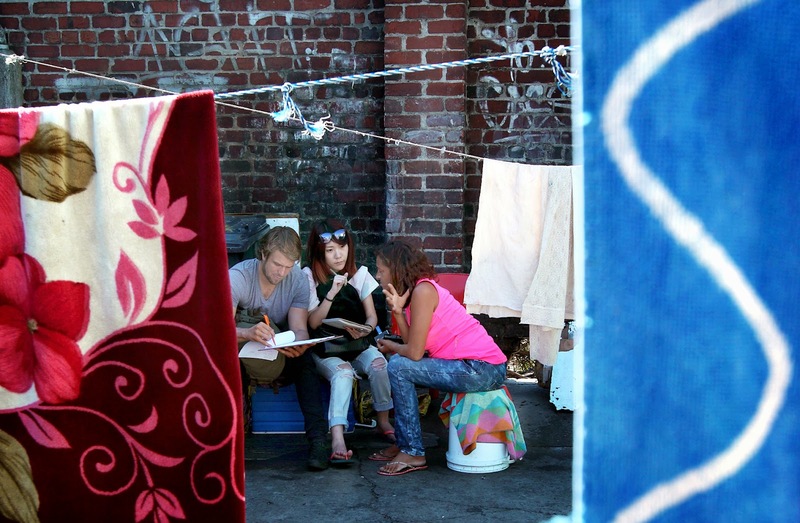 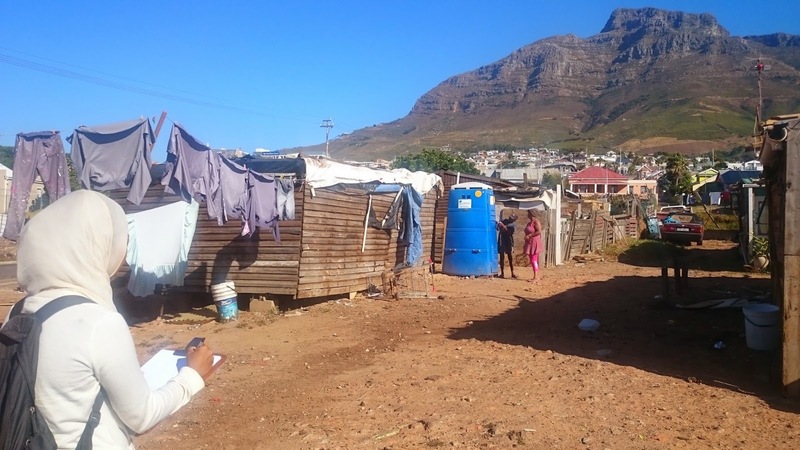 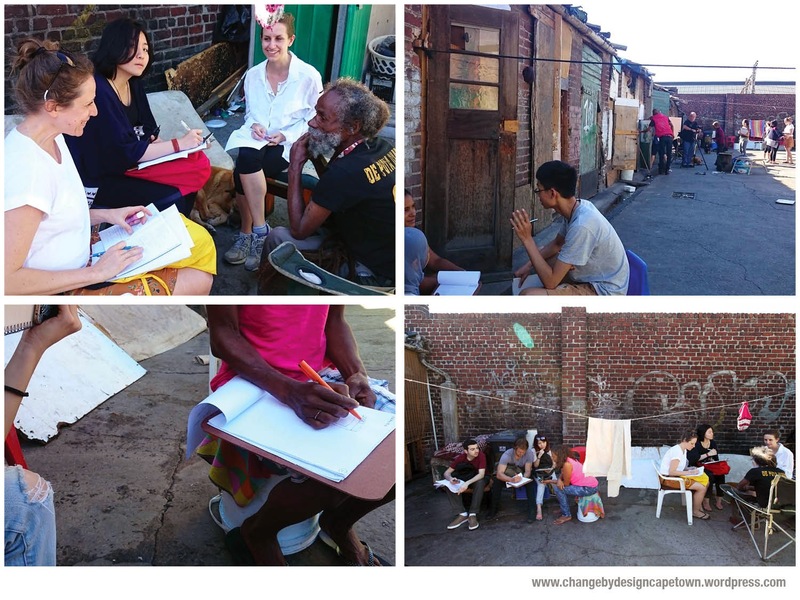 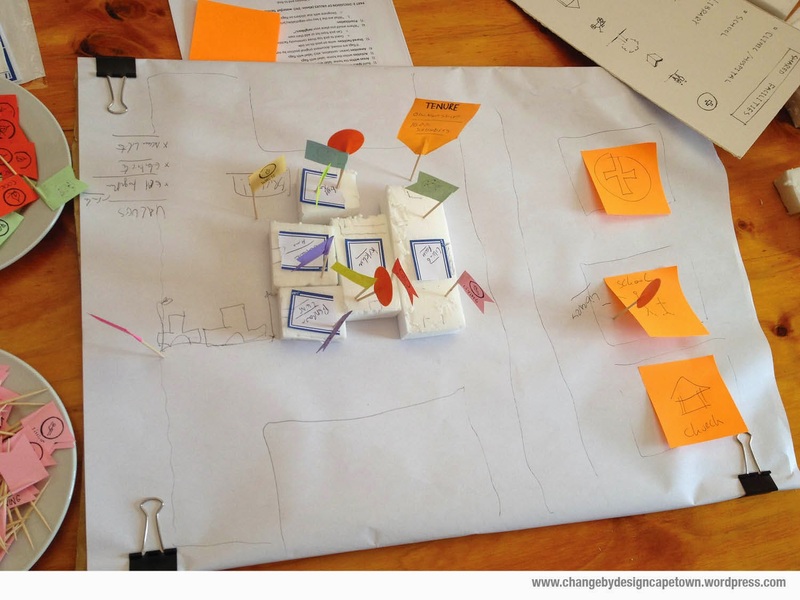 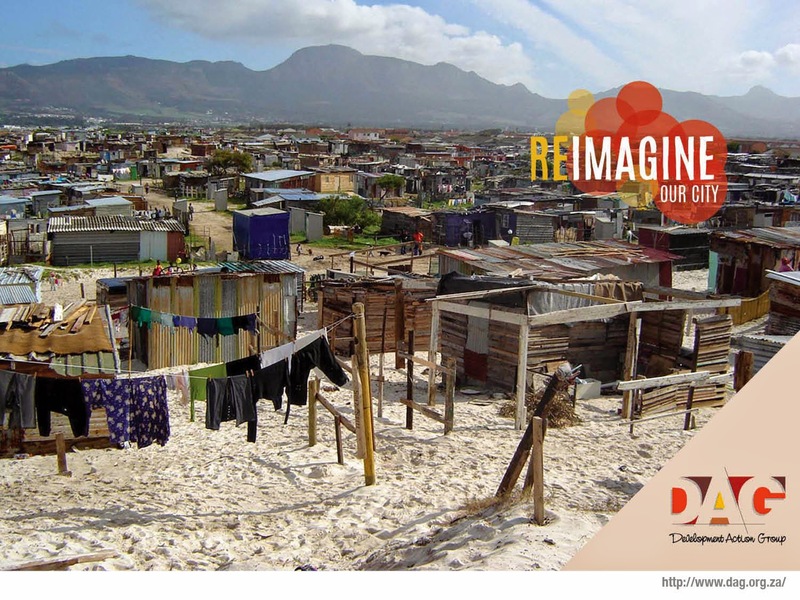 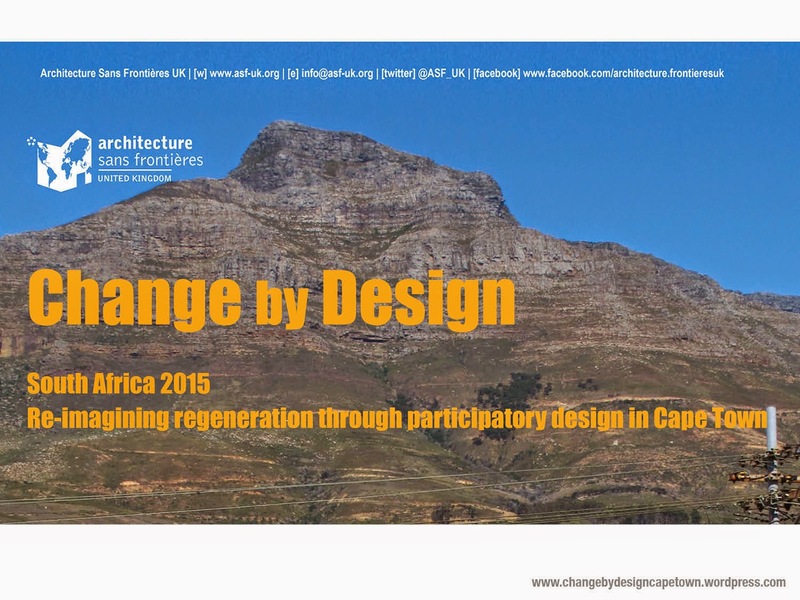 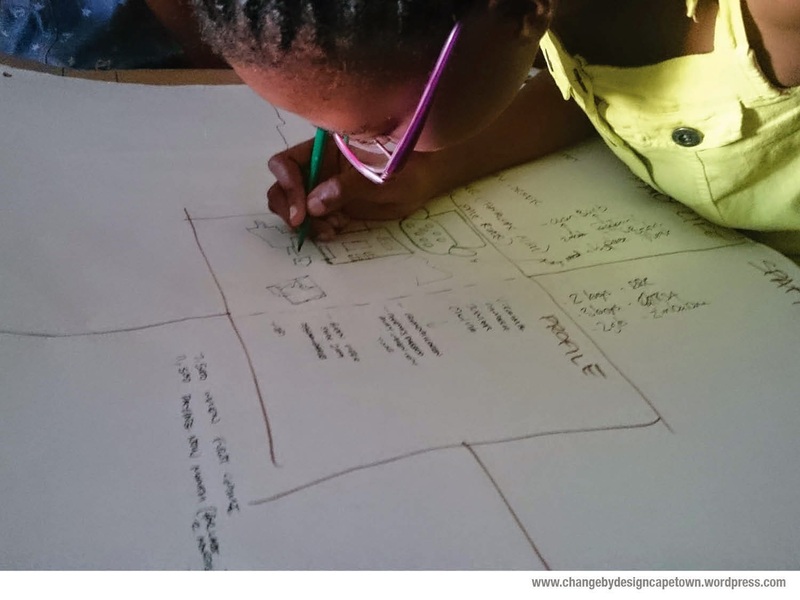 These workshops explore participatory design as a tool for advocacy and socio-spatial transformation in informal settlements, in collaboration with grass roots organizations, local NGOs and governmental agencies involved in slum upgrading and housing rights. 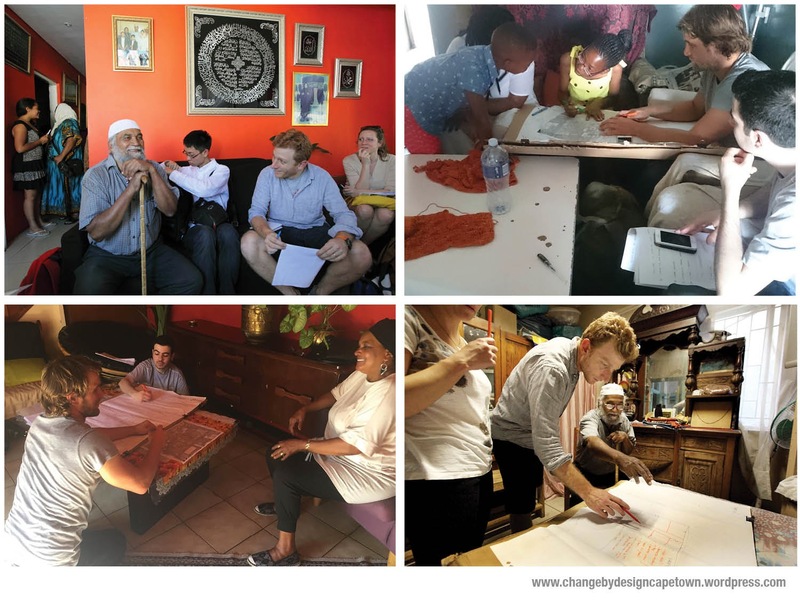 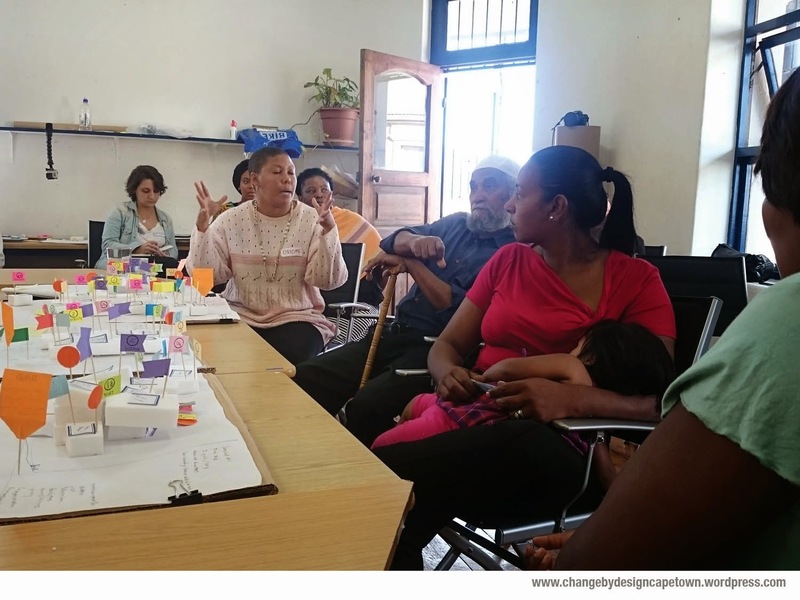 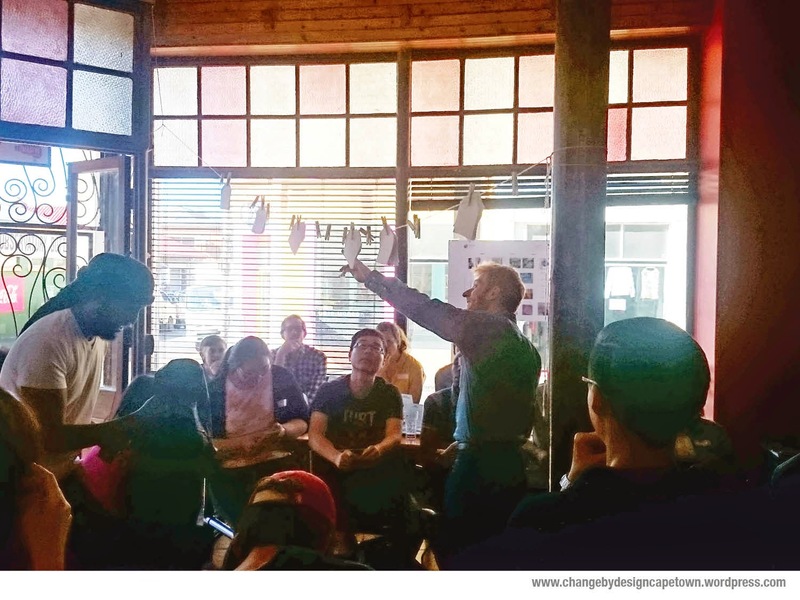 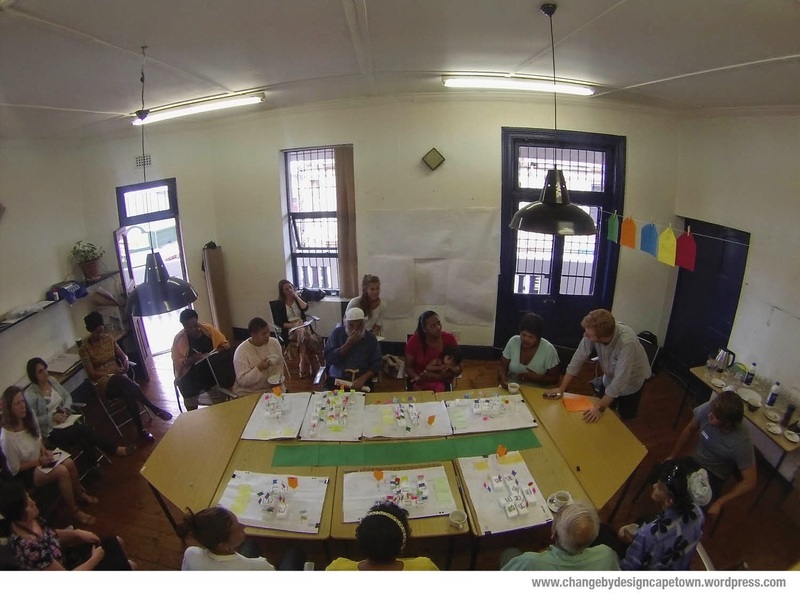 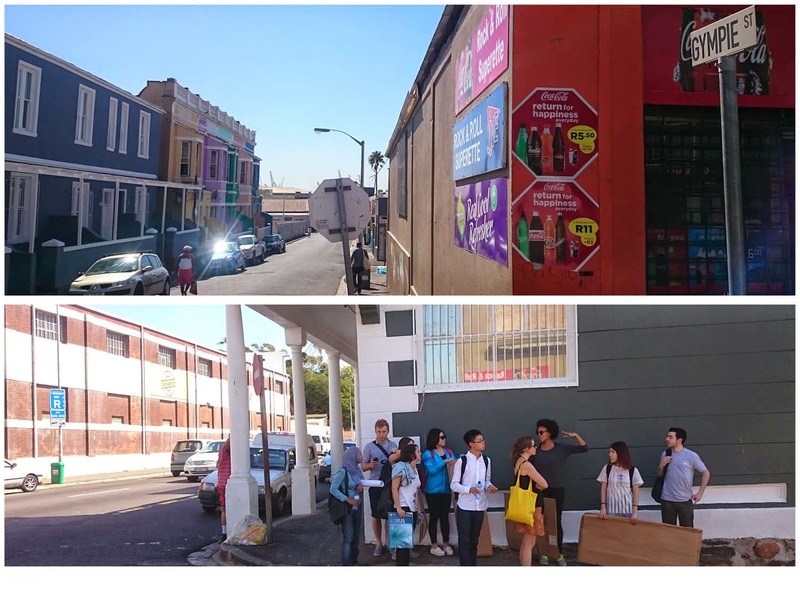 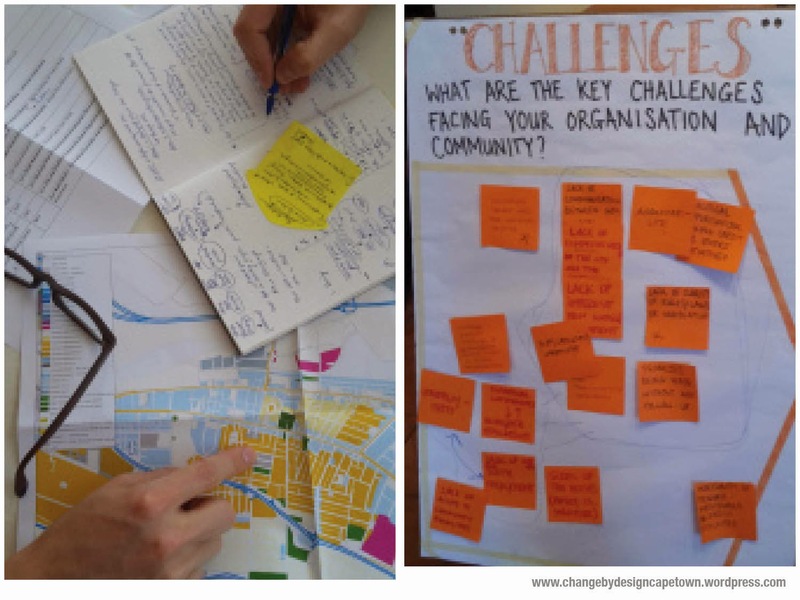 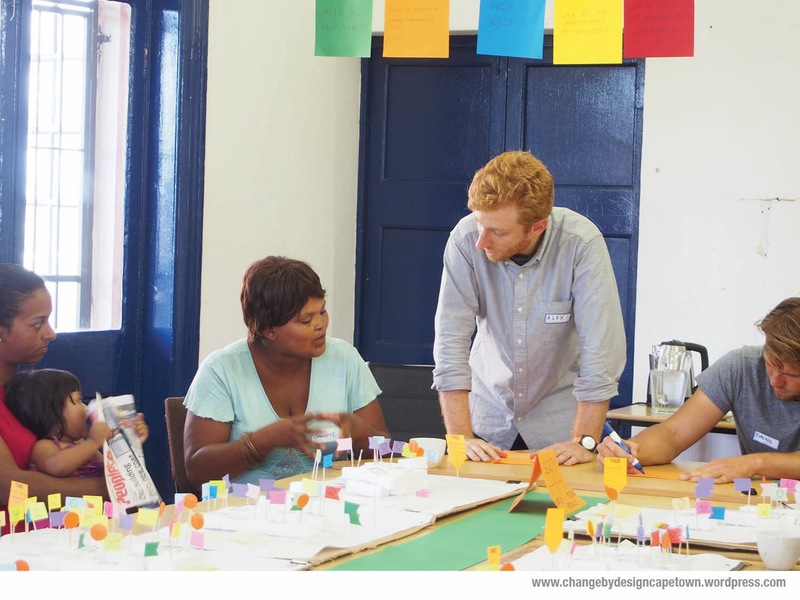 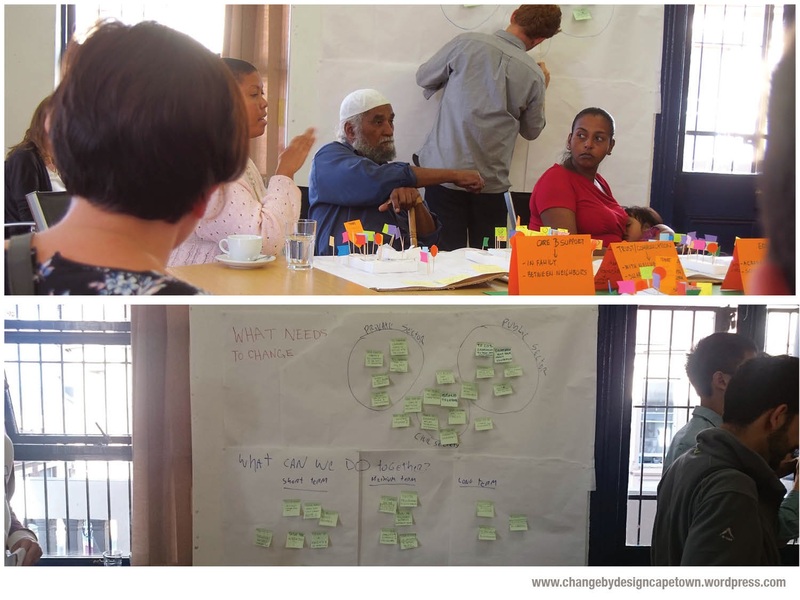 The workshop employs a holistic approach at 4 different scales: Dwelling, Community, City and Policy & Planning that works with existing initiatives (DAG) to support work being conducted on the ground. 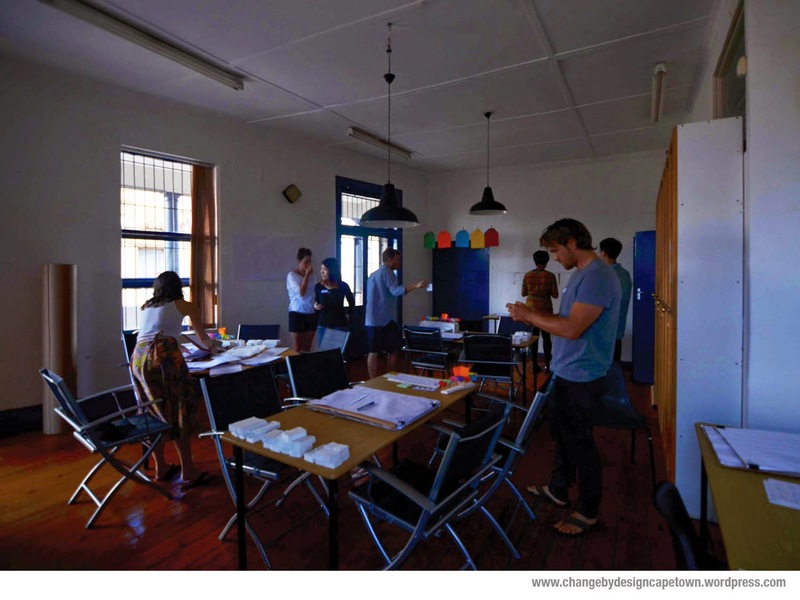 We worked from DAG’s newly opened DAG Cafe, a space planned to be a platform for future discussion around DAG’s Re-Imagining Settlement’s Programme. 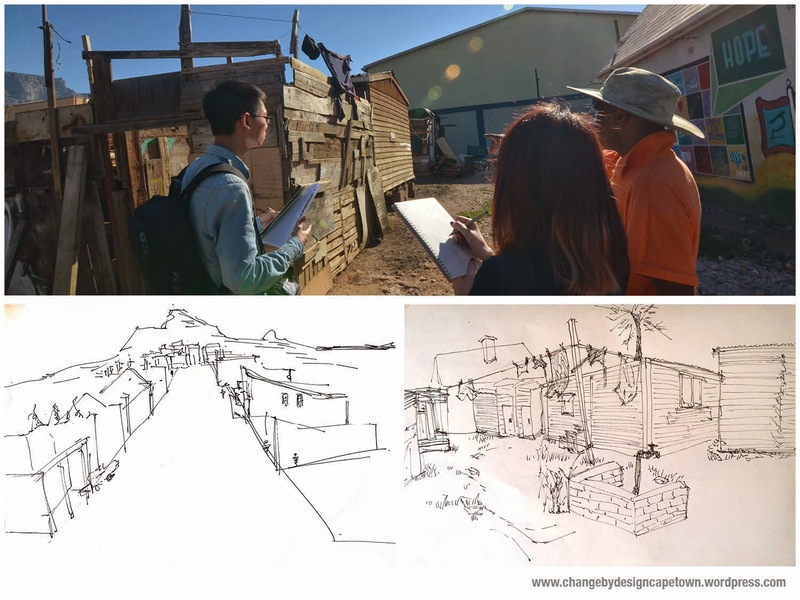 I was assigned to the the Dwelling group where we developed a tool to capture the Life World Mapping of the various sites we set to engage with. 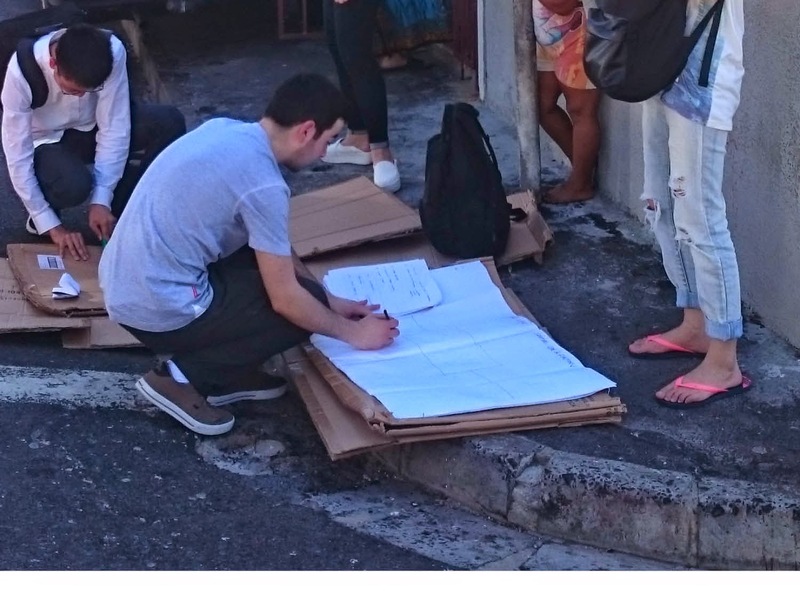 And began the process of participatively mapping with residents of the various sites DAG ia involved with. 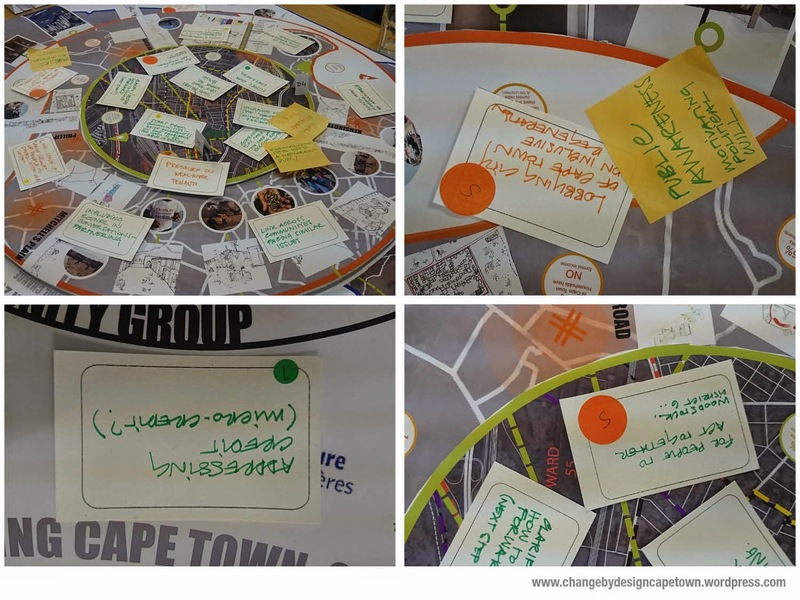 This exercise was carefully designed and facilitated by the ASF Team in two parts, one that asked residents to ‘build’ their dream home, then asked residents to discuss together aspects of neighbourhood and possible links to future threats. 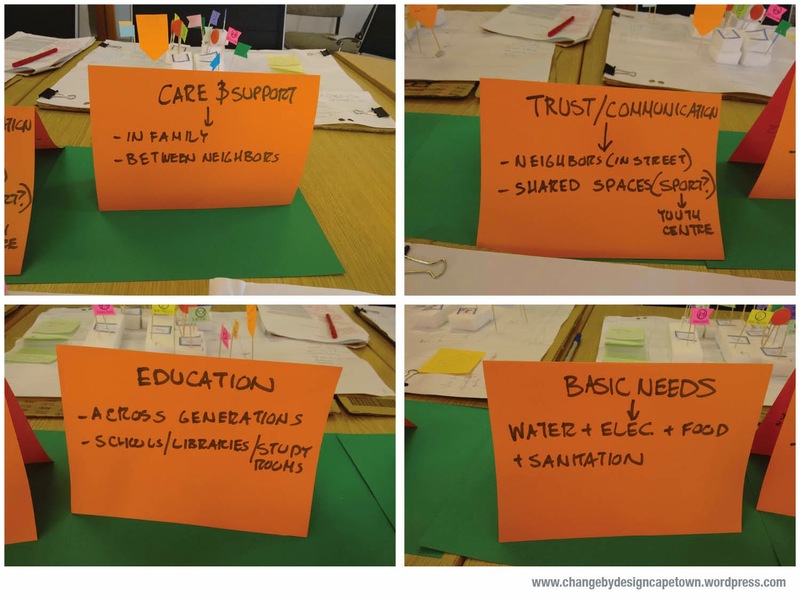 The findings from all the exercises were carefully collected and collated into the final day workshop that brought together all the various scales of the workshop as well as various stakeholders in DAG’s projects. 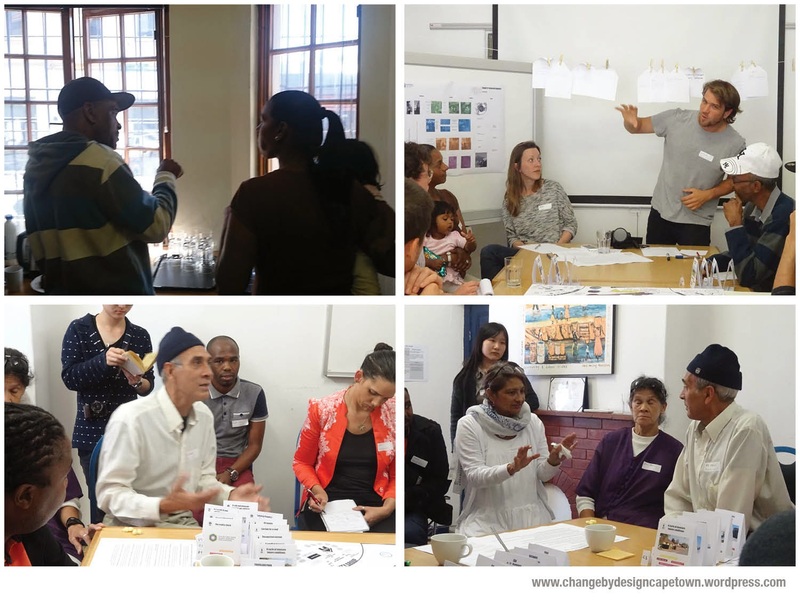 These final workshops were crucial in determining the collective elements of those involved in the different aspects of DAG’s work. 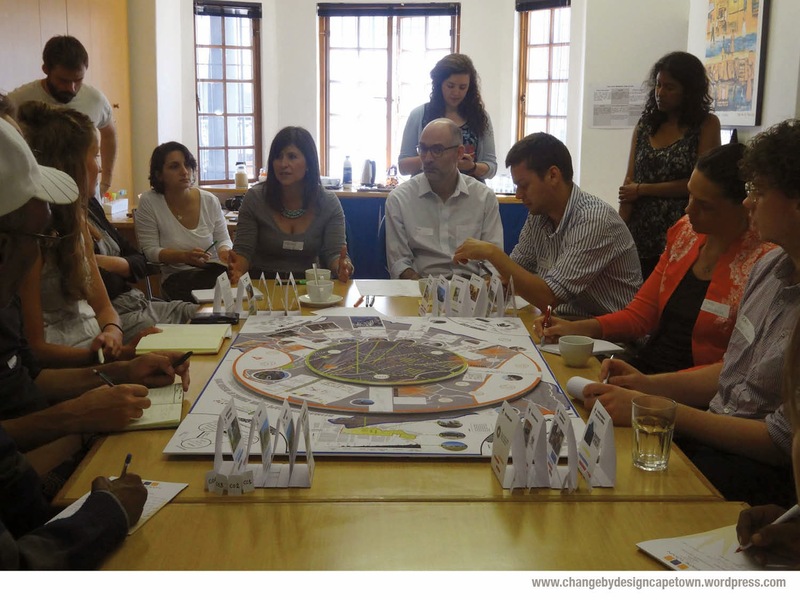 The workshop concluded with a facilitated discussion between the participants and the CBO’s. 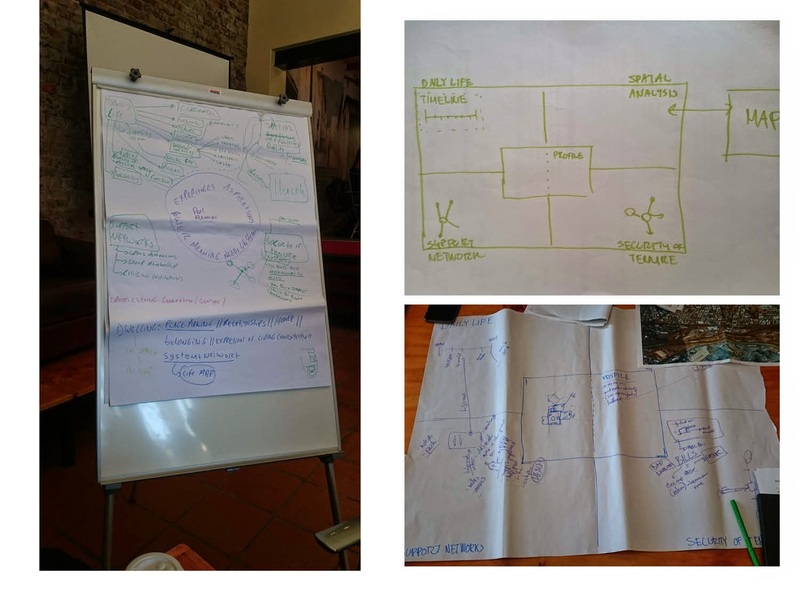 The next step from the facilitation team is to complete the report for DAG as well as package and share the data gathered during the workshop .